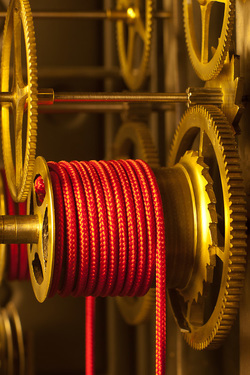 With a love of antiques and all things mechanical, we have over ten years of experience in the restoration and repair of antique clocks and other mechanical oddities from the past. We will restore your antique clock to its original operating condition. Or, we c﻿an retrofit it with a modern quartz movement, including chimes and a pendulum if desired, allowing you to enjoy your clock without winding. ﻿﻿And, we can repair any vintage mechanical item - from music boxes to light fix﻿t﻿ures to barometers. ﻿Please contact us to discuss your needs.